Hailing from the shores of Indian Ocean, a black metal quartet to bring the chaos into the orthodox traditions-Yes, I am pointing at Solar Deity; a Mumbai based atmospheric black metal band with potentials. Despite being a fairly new band, Solar Deity is doughty enough stir up in the scene with their strong and heavily dark music. Their capabilities are well illustrated with their last effort- “Devil Worship”. “Devil Worship” is the third offering from the band, with three tracks tickling to duration of 25 minutes. 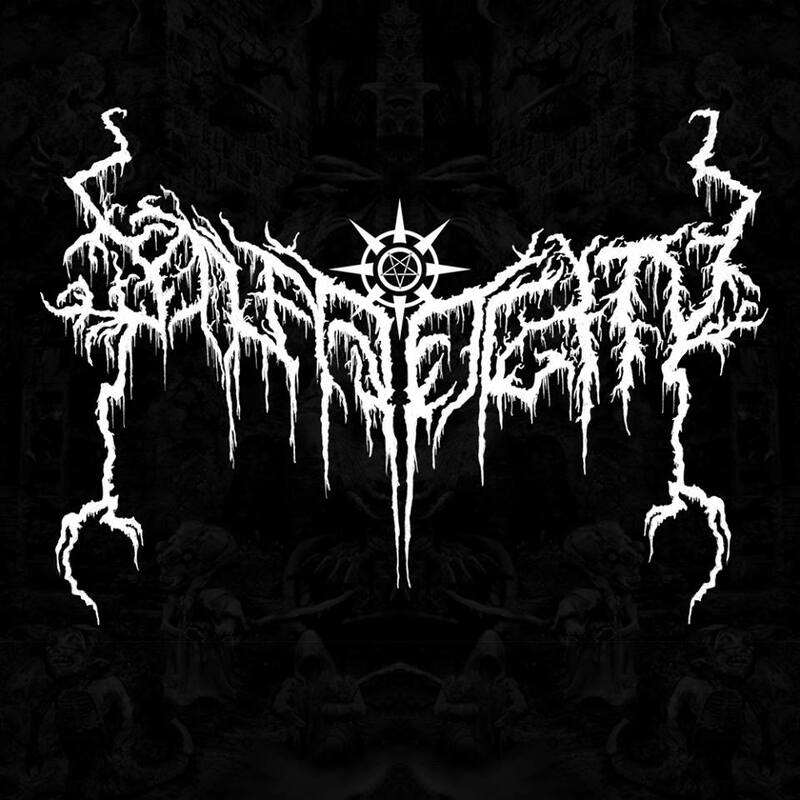 For those incognizant to the band, Solar Deity plays black metal in vein of Setherial/Dark Funeral/Inquisition, with more focus on the atmosphere. This time the band sounds more matured especially by the vocals and strong composition. The EP starts with an ambience of thunder storm, remarking the howling madness of black metal through the track “Raise the Horns”. The repetitive guitar riffs with fast blastbeats often varied by single blasts and fills really set the mood for a good black metal. The channeling between Inquisition and Immortal-esque sound is prominent enough on this song. The journey makes a darker advent with “Supreme Evil”, which is completely different to the previous track. 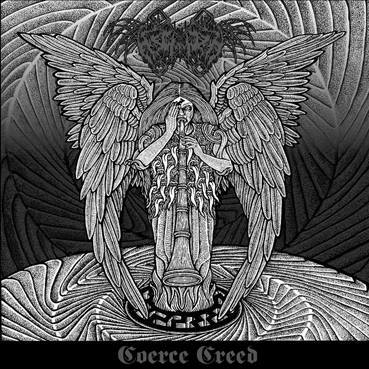 The slow, punishing, orthodox black metal guitars backed by heavy bass lines with screeching vocals create a ghastly atmosphere for the listener out there. The devilish manifestation is ascertained with the final 11 minute long epic “Through the Hallways of Narak”. Out of three, this one is the most memorable with top notch black metal elements. You can clearly hear the independent bass lines with chaotic guitar riffs and drums. More importantly, traditional Indian influence can be found on this track. As a unit, the EP sounds solid with the help from all the sections- frenzy vocals, repetitive classy black metal riffs, heavy audible bass and fine drum programming. The lyrics, in contrast with the music are a bit poor. The lyrics deal with Satan worshiping, which is typical yet don’t stand out. That’s the one negative remark to be noted. The production is stronger than their previous effort, but it doesn’t harm or lighten the atmosphere needed. So to end with, “Devil Worship” stands higher than any previous efforts by Solar Deity. Recommended for black metal fans digging out Inquisition/Dark Funeral/Setherial like stuffs. Must check: Through the Hallways of Narak.